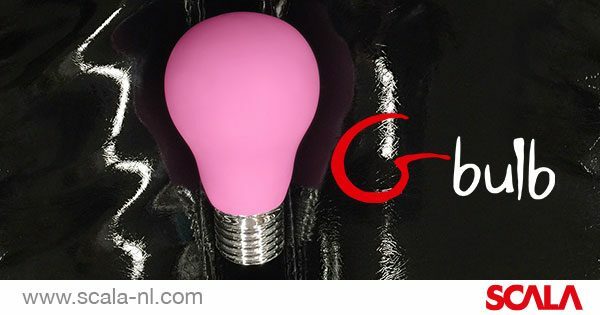 The new Gbulb by Gvibe is now available at SCALA. This pleasure providers takes powerful pleasure and puts it in a playful, well-known silhouette. The unique lightbulb-inspired shape has a powerful, wand-style motor that produces intense vibrations, whilst its 100% waterproof exterior ensures it can also light up the bath or shower time with sensual stimulation. This fun vibe has all the high-end functions cosnumers crave, such as 6 intense vibration modes and a soft silicone coating, plus it is rechargeable and works for 6 hours on a single charge. The product also comes with a 1-year warranty by Gvibe and has a very competitive pricing that making its thrilling power affordable to all.